Utilities Local is a one-stop shop for both home and business utility information in communities across the United States. We mix both current and historical data and statistics from all energy utilities with other relevant utility information into a single, locally-focused resource. 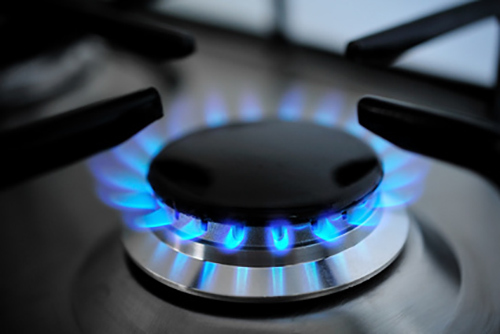 How much are you paying for natural gas? How high is your electricity rate? Are you interested in learning more about transitioning to solar power? Learn more about utilities in your local area and determine what options you may have to make changes -- and start saving. Learn more about utilities in your community. Discover how your utility rates, usage and local options compare to the rest of the nation. Access to open data can lead to more knowledgeable decisions, and we're here to help make sense of it all. 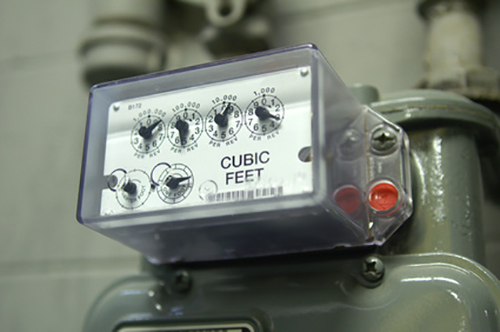 Learn about utility costs and usage in your local area with both current and historical data. Each state in the U.S. has a different story to tell when it comes to utilities. How does your city compare to other communities across the country?